Even the most reliable, robust hedge trimmers need parts replacing from time to time. 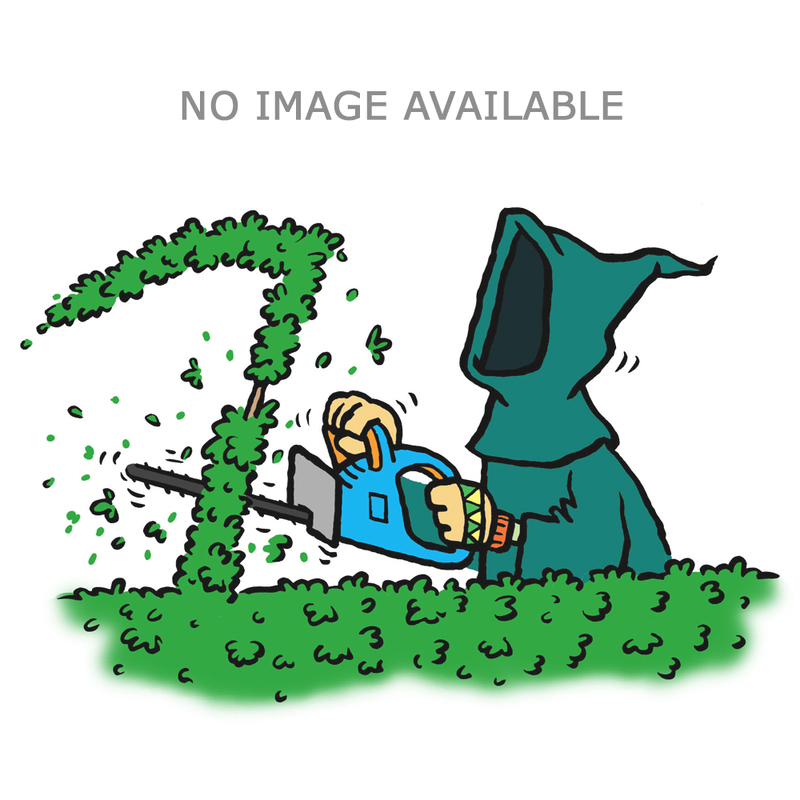 When that day comes, you can count on The Green Reaper to supply high-quality, hedge trimmer accessories, crafted with the serious intent of making sure you’re never bereft of gardening time. We stock multiple items that can rescue hedge trimming equipment from disaster, or give it an extra boost when needed. Replacement blades are a must, of course, for gardening in conditions that create plenty of wear and tear. Metals are prone to rust, so a backup is extremely handy to have. Perhaps your wheel appliance has also become faulty, and you want to keep your shears on the move? There are solutions for that too, and plenty more to discover when it comes to hedge trimmer maintenance. Pole accessories are also included, for extra reach. Combine them with some of our battery-powered products and you’ll reap the wonders of long-range gardening. If you’re unsure about what might suit your trimmer model, call our friendly support team on 0800 014 8700 for expert advice and support.